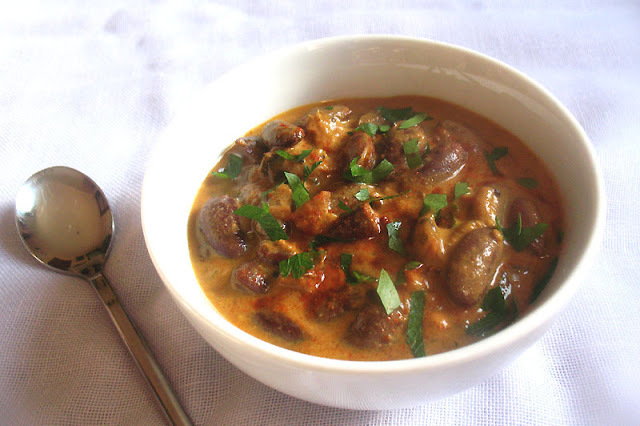 Rajma is a classic red kidney bean curry. Originating in North India, this popular dish is all vegetarian. 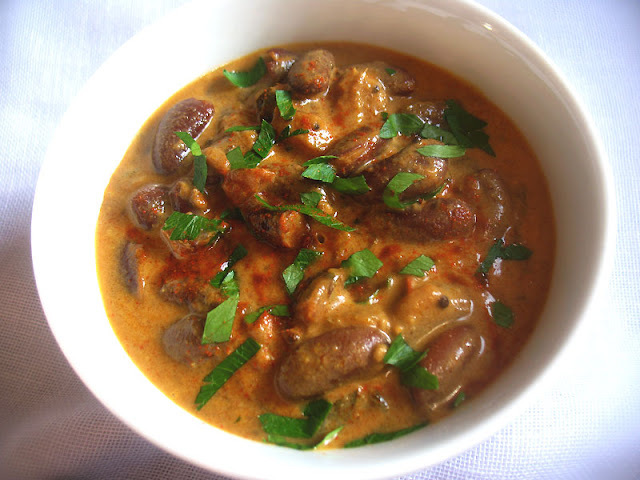 The defining feature is the cooked kidney beans that are simmered in a aromatic and spicy tomato sauce. Not all versions are vegan friendly, however, as sometimes yogurt or cream is added — and one of my favorite versions features paneer cheese. 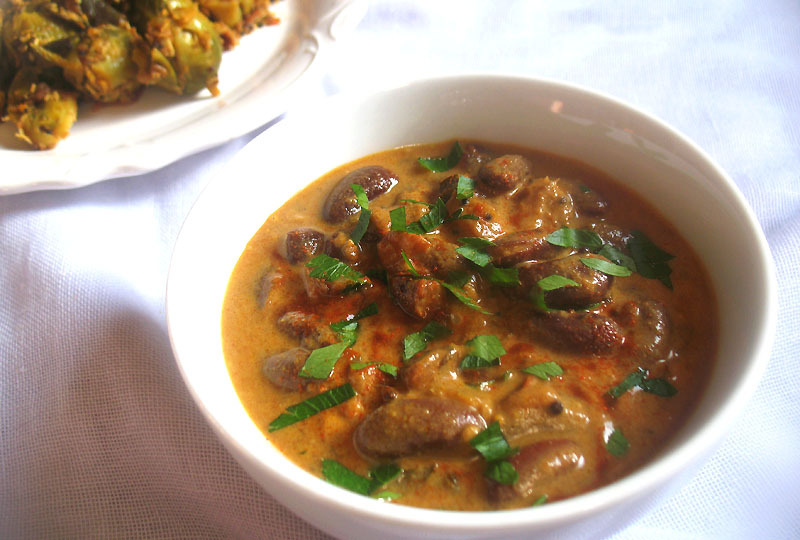 I've presented several variations of rajma here at Lisa's Kitchen, but this one is yet again slightly different and it is completely dairy-free. I used coconut milk for a little creaminess, and I must say it is among the best rajmas I've ever made. To make the meal extra special, I served the rajma with a Brussel sprouts poriyal and hot fresh cooked white basmati rice. To finish the meal, I offered up a crustless pumpkin cheesecake for dessert. Rinse the kidney beans under cold water. Soak overnight in several inches of cold water. Drain and rinse, then transfer to a large saucepan, pour in 4 cups of water, and add the cardamon pods, cinnamon stick and turmeric. 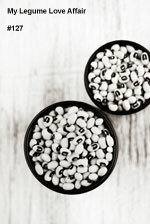 Bring to boil, reduce the heat to medium-low, cover, and simmer until the beans are tender, stirring occasionally — about 1 hour. Remove from heat and set aside. Do not drain. While the beans are cooking, prepare the sauce. Heat the oil in a large frying pan over medium-high heat. When hot, add the mustard seeds, cumin seeds and fenugreek seeds. Cook until the mustard seeds turn grey and begin to splutter and pop, about 60 seconds. Stir in the asafetida and reduce the heat to medium. Toss in the paprika, coriander, cumin, cayenne and amchoor powder if using, and stir for 1 minute until the spices are fragrant. Now add the chilies, garlic and ginger, and stir for another few minutes. Pour in the tomatoes and cook for another 5 to 7 minutes, stirring often, until the tomatoes begin to thicken. Pour in the coconut milk and add the coriander, cumin, garam masala, fenugreek leaves and most of the parsley or cilantro. Cook for another few minutes. Pour the sauce into the beans, turn the heat on medium-low, and simmer, covered, for another 10 to 15 minutes, stirring often. Add a bit of water or almond milk to the pan if the mixture seems too thick. Stir in the salt and lemon juice. Adjust the seasoning to taste. Serve hot, garnished with the remaining parsley or cilantro. 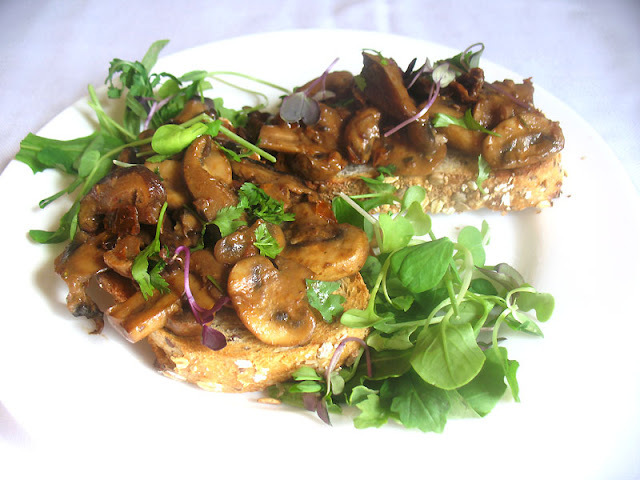 I'm sharing this recipe with My Legume Love Affair, a monthly event celebrating the goodness of legumes, administered by me, and started by Susan of The Well Seasoned Cook. Renu of Cook with Renu is kindly hosting this month. Please see her post for details on how to contribute a recipe for November.